Come visit the Joukowsky Institute for Archaeology and the Ancient World in Rhode Island Hall. Faculty and students will be on hand to tour you through the building, as well as to show you artifacts and images, both from some of our current fieldwork (in the Caribbean, Egypt, Italy, Jordan, Turkey, and Rhode Island) and from the Institute’s collections. 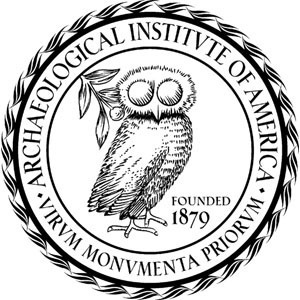 Located at Joukowsky Institute for Archaeology, Rhode Island Hall, 60 George Street. Watch Brown undergraduates digging (yes, really digging!). This year, as part of ongoing work on Brown’s campus and in the surrounding neighborhoods of College Hill, students will be excavating at the nearby Moses Brown school. Stop by (with your family or on your own) any time between 11 am and 2 pm to see what we’re up to or try your hand at digging. All are welcome!